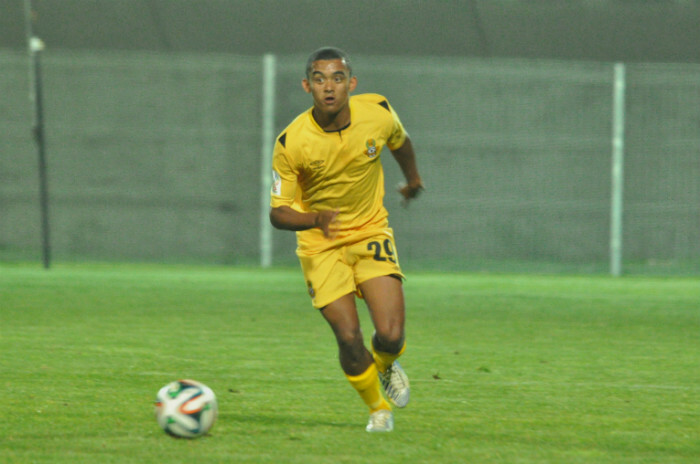 Parow outfit Vasco da Gama will be eager to get back to winning ways when they host a wounded Milano United side. Vasco come off a narrow 1-0 defeat to Black Leopards where the former Milano attacker Moosa Jacobs received a red card, which means he’ll sit out for the upcoming Cape derby. “I would have liked to play this weekend because it’s against my former team, and obviously I wanted to be part of the Vasco team to at least show Milano what I can do here also,” Jacobs told CapeTownFootball. The 22-year-old attacker made the switch to Vasco during the January transfer window, and has since made three appearances. Vasco defeated Eezy My Kinnes 2-1 in the first round of fixtures, and Jacobs believes his side has what it takes to ensure a similar outcome. At training in the week already, you can see the guys are psyched up for the derby. 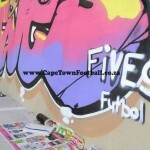 The way everyone is talking, you can see they all really up for it,” he told CapeTownFootball. “For me, I think we just need to play football, play the basics and try to get the goals,” he added. Tony De Nobrega’s side has not shown to be a force to be reckoned with in the final third, and will need to step up when they go up against the experience of Nasief Morris and Shane Poggenpoel. “I played with these guys and it was nice playing with them at Milano, and the experience they (Morris and Poggenpoel) brought to the team. 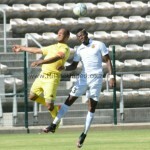 So for me it would have been a nice challenge to play against them,” Jacobs told CapeTownFootball. 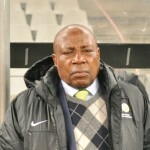 “The strikers we have now are very young, and to play against the likes of Nasief Morris and Poggenpoel who are very experienced and know the game well will be tough. “I think our attackers should just stick to the basics and play,” he added. Meanwhile, Milano United has taken a massive dip in form and only notched up one win in their last eight matches. 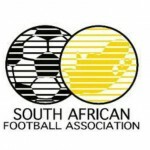 Both sides will be eager to get maximum points this Saturday at Parow Park, which will go hand-in-hand with bragging rights.